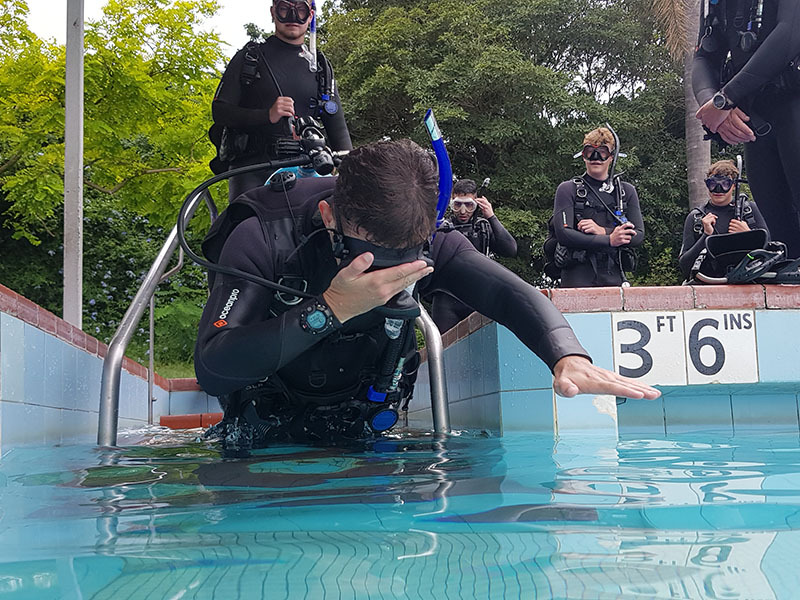 The PADI Open Water Course is the world's most popular learn to dive course and is your first step into the underwater world. 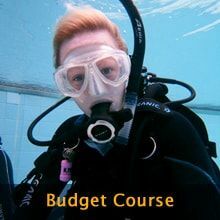 If you've always wanted to learn how to scuba dive, discover new adventures or simply see the amazing world beneath the waves, this is where it starts. It has introduced millions of people to the adventurous diving lifestyle. 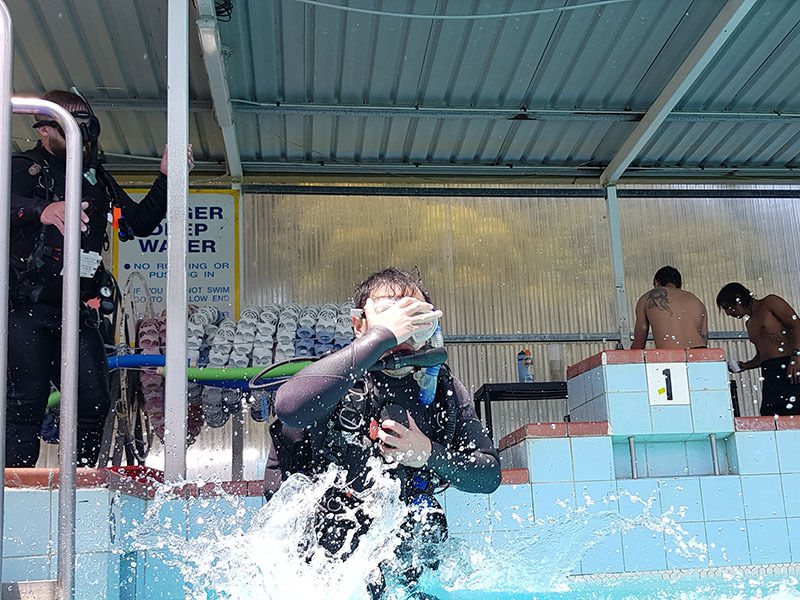 Learn more about why you should insist on a genuine PADI course. 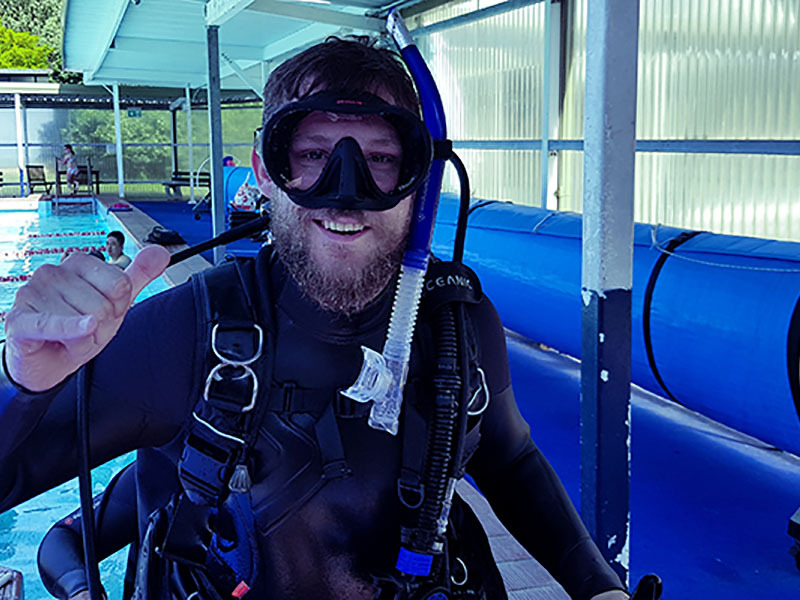 At Abyss Scuba Diving we offer three options to become a PADI Open Water Diver. 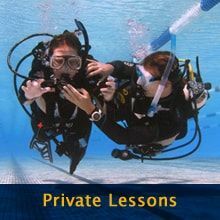 On completion of one of these three learn-to-dive course options, you will be certified as a PADI Open Water Diver. 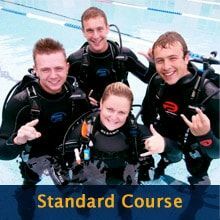 This PADI certification is internationally recognized and allows you to scuba dive anywhere in the world.